CGTalk | How to achieve this (single mesh with a single material)? How to achieve this (single mesh with a single material)? I am trying to figure out how to go about this the most efficient way. I have recently started working with substance painter and I am really enjoying it. Typically my workflow is 3ds max to UE4. 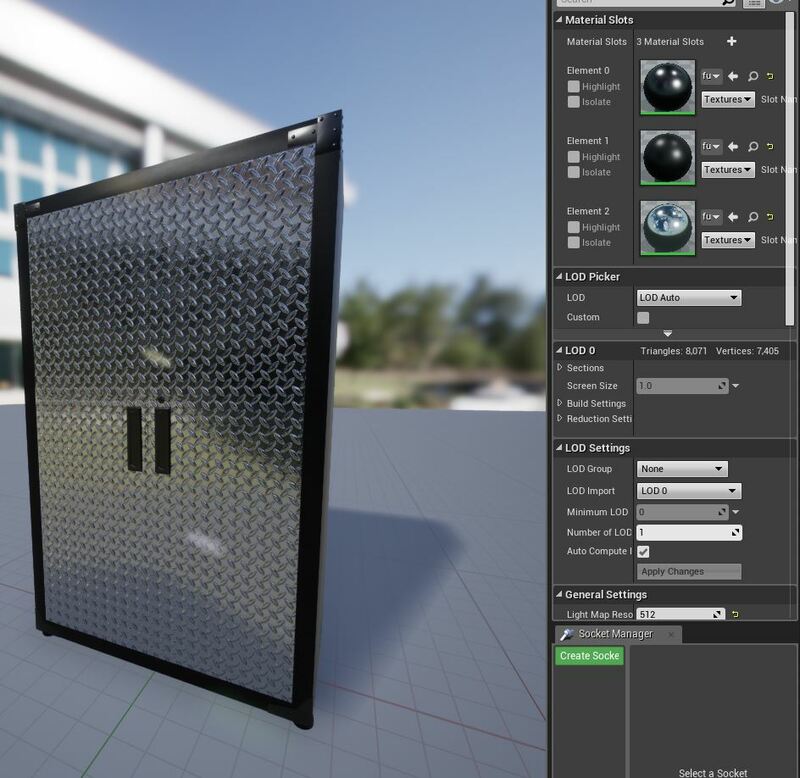 Now I am adding substance painter into the mix. Typically my models are one mesh ( based on the object that I am making ) and multiple materials. See the sample below. My question is how do I get a single mesh with a single material like the other example below. 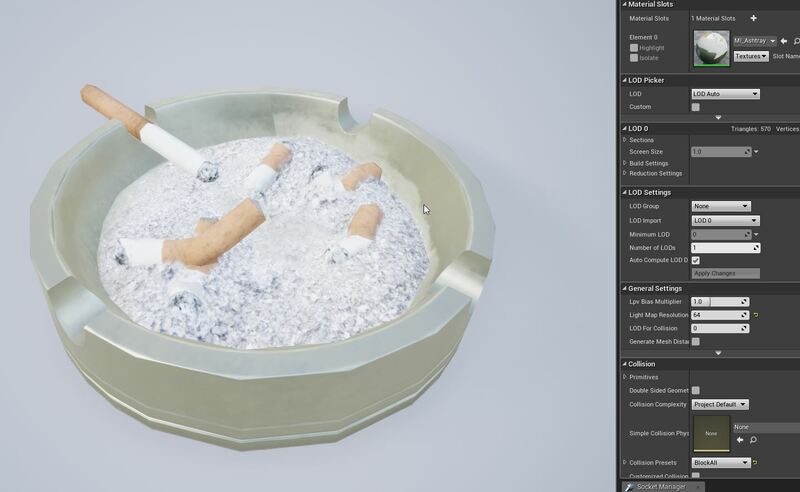 This mesh ( ash tray ) shows 3 different textures but all in one material? What is the workflow for that?